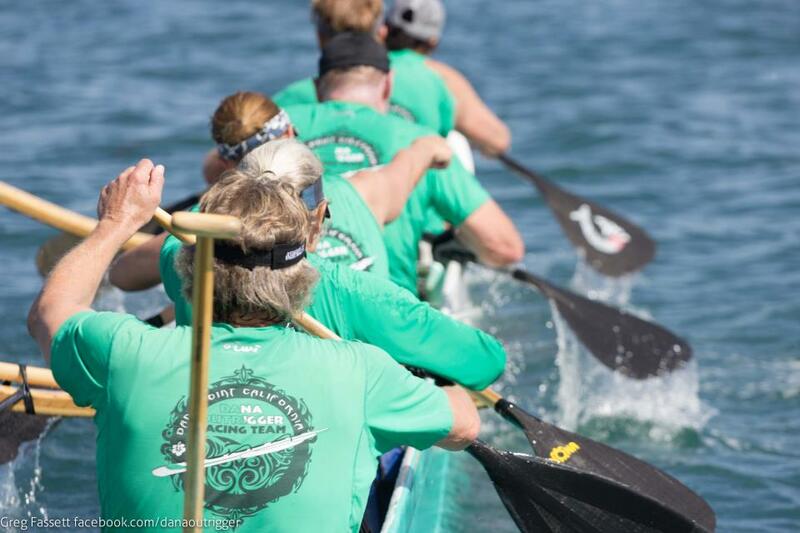 The first of the nine-man outrigger canoe races of the Southern California Outrigger Racing Association, hosted by the Dana Outrigger Canoe Club. Outrigger Clubs from across California and beyond meet for this long distance race from Doheny up the coast to Laguna Beach, out to sea for two miles, then back to Doheny. These are exciting races with 6 paddlers in the canoe and 3 more on a support boat who swap out during the race with the canoe keeping a steady pace. Vendors and displays will be on the lawn in the park, along with tents for each racing club. 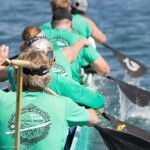 For more information, visit http://www.danaoutrigger.net/ .